Do conveyor systems meet the required standards and can processes even be improved? At bauma 2016 (11th to 17th April, Munich), Flexco GmbH will be exhibiting innovative solutions to enable users to overcome or eliminate in advance the four main causes of possible problems – material carry back, belt misalignment, material loss and belt slip. In this way, the user can significantly increase his system productivity. The innovative developments include the FMS secondary cleaner. This is suitable for medium-duty applications. While a pre-cleaner removes the coarse material, the FMS takes care of fine cleaning. This increases the cleaning effect of the conveyor cleaner and in many cases can remove more than 90% of the carry back. The blades of the FMS secondary cleaner are made of coated carbide. This makes it suitable for mining applications with maximum belt speeds of 5 m/s and for belt widths of 450 to 1,800 mm. 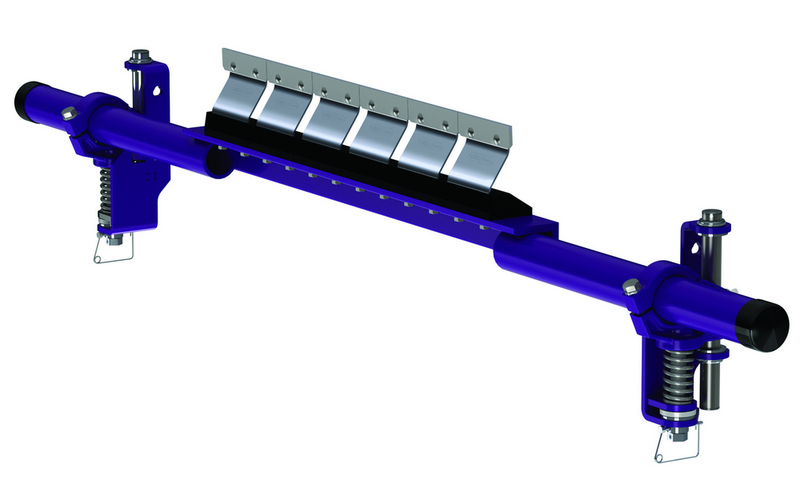 A tensioning system ensures that the blade makes optimum contact with the conveyor belt. Fig. 1: The PT Pro Belt Trainer belt centring system detects belt misalignment and, when the belt wanders, always guides it back into the correct position. This is achieved by means of the pivot and tilt movement. 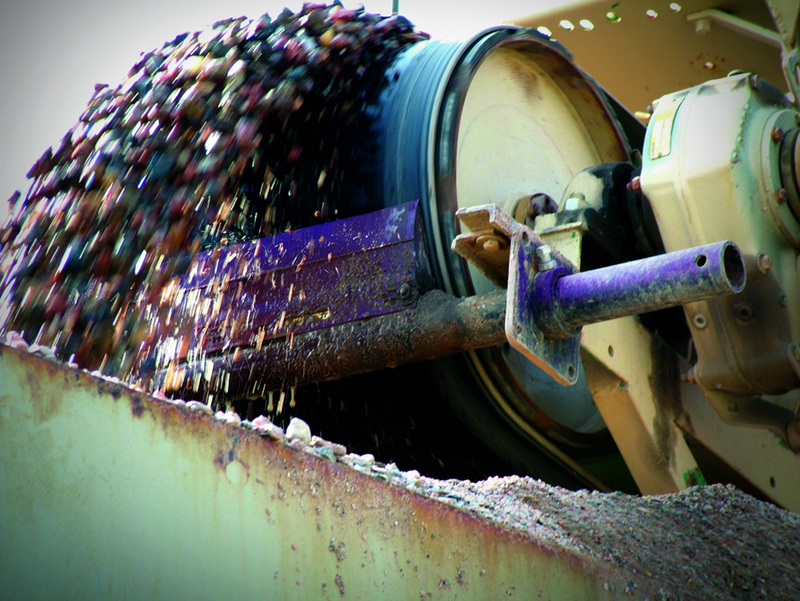 An important step in preventing material loss is to correct the guiding of the conveyor belt. 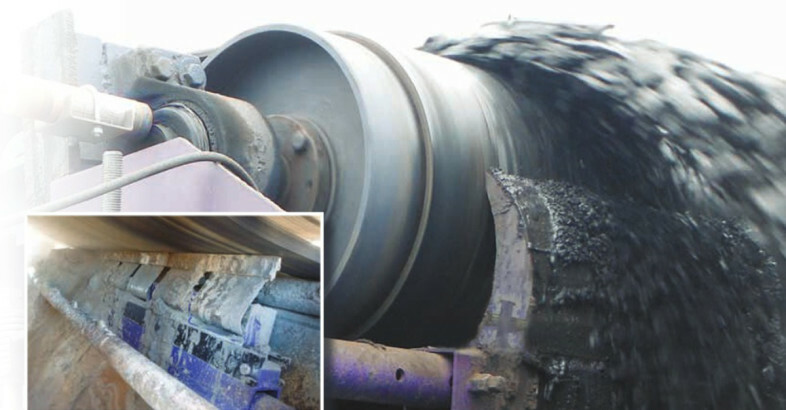 Flexco offers various belt centring systems for such cases. These detect when the belt is not running true and correct it. Flexco will be exhibiting the PT Pro Belt Trainer in this respect. When the belt wanders, the unique pivot and tilt movement always guides it back into the correct position. The belt centring device is suitable for reversible belts with belt speeds of up to 7 m/s. It is used in both damp and dry environments. The standard sizes in this range are suitable for belt widths of 450 to 2,400 mm. At bauma Flexco will be presenting the new PT Pro EZ belt centring station to the public for the first time. Equipped in a similar way to the PT Pro Belt Trainer, it is suitable for light to medium-duty applications and for reversible belts with belt widths up to 1,200 mm. Conveyor system operators can also use it on belts with worn or damaged edges. The station is very quick and easy to fit thanks to the simple design of brackets and components. 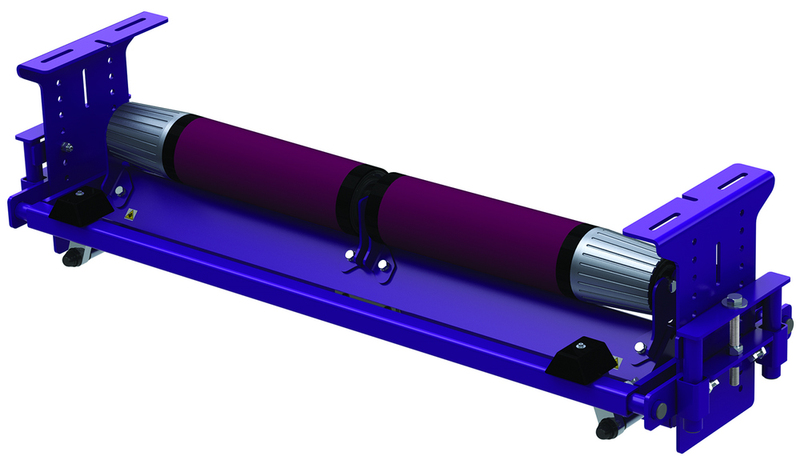 The special feature of the PT Pro EZ is that the belt guide roller is polyurethane-coated as standard. Competitors usually only offer this at extra cost. Material is also frequently lost in the loading zone due to the impact energy. To avoid this, Flexco provides impact beds which slow down the material falling onto the conveyor, and will be presenting the EZIB range of impact beds at the exhibition. The user can easily specify and fit these thanks to the adjustable trough angle. The product range is equipped with standard components, which makes it both effective and affordable. The impact strips made from tough ultra-high-molecular-weight polyethylene (PE-UHMW) absorb the impact force of the falling material, while the outer protective strip, which is likewise made of (PE-UHMW), seals the loading zone. This system is suitable for light and medium-duty loads. Impact beds are now also available in lengths of 600 and 1,200 mm. This solution enables users to significantly increase the life of their systems as they are subjected to considerably less load. Combined with Flexco sliding beds, they can be expanded to form complete loading zone systems.